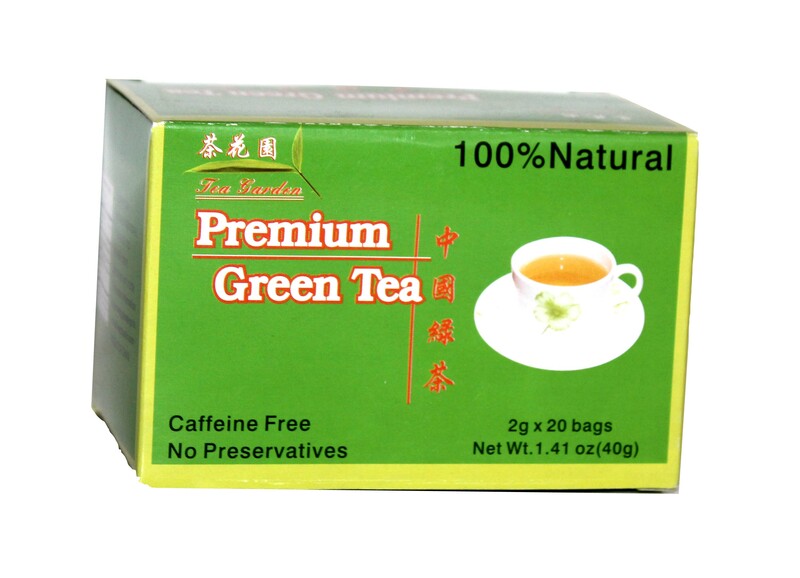 This China Green Tea (100% natural , Organic, Caffeine Free and No Preservatives) grows among undulating mountain ranges; It soggy mountain streams. Affected by the unique warm climate and special environment with enough rainfall every year; This tea is green and luxuriant, constitute a flourishing tea forest. A2AWorld Green Tea - The Way a Healthy Life Should Be !